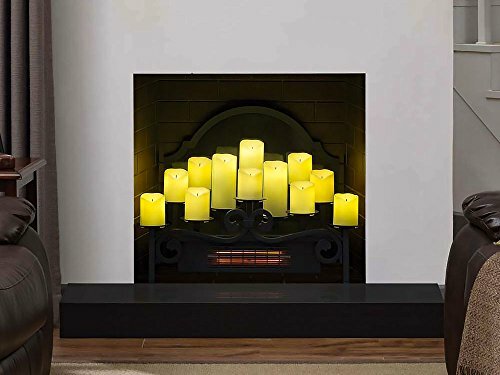 This Duraflame Candle Insert is an excellent alternative for those on the lookout for something different yet elegant for their unused fireplaces. 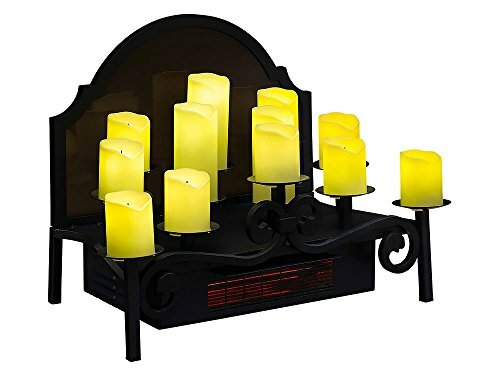 This decorative insert features a stylish candelabra with back plate, in addition to 12 multi-tired candles. 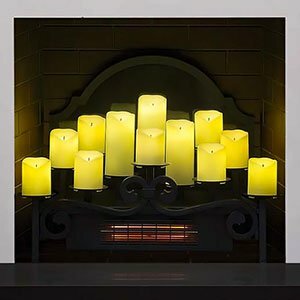 Each candle is carefully crafted to give the look of melted wax, at the same time as the glowing LED lighting within creates the ambient glow of flickering candlelight. 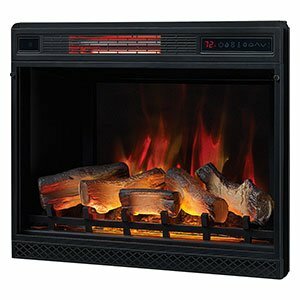 You’ll be able to love the classic beauty of this insert both when it is on in addition to when it is off – all the time giving your fireplace a charming and decorative appeal. Consider the ambiance you are able to create in your dining room, family room or bedroom with the addition of this beautiful insert. 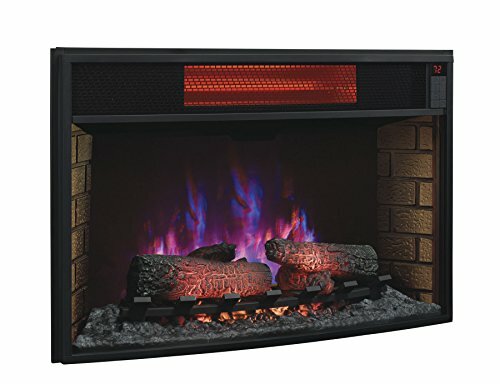 To help take care of a comfortable temperature for your space, an integrated infrared heater can easily be engaged to produce 5,200 BTUs of supplemental heat (warms up to 1,000 square feet). 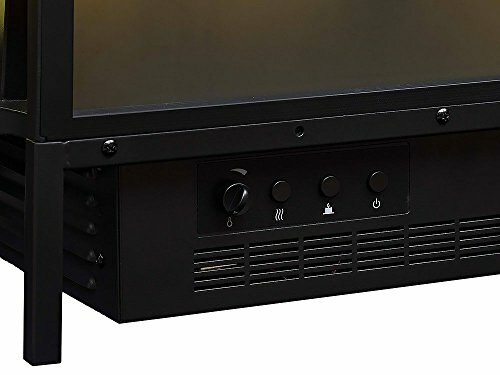 You’ll be able to never have to worry about the uncomfortable chill and drafts of winter in your room with this convenient heater. 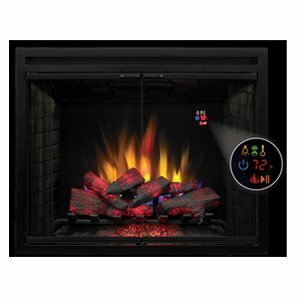 Both manual controls and a hand-held remote help you easily adjust the heater & candle effect. 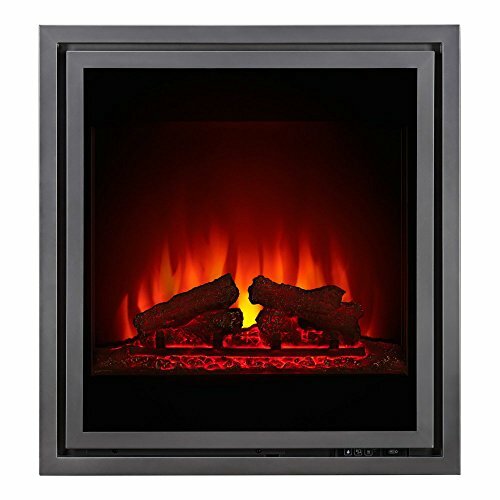 Bring a sophisticated elegance to your fireplace with the addition of this unique electric candle holder heater from Duraflame.